For someone who didn't have a full skincare routine until five years ago, skincare has quickly become a passion of mine especially as the years tick on by. 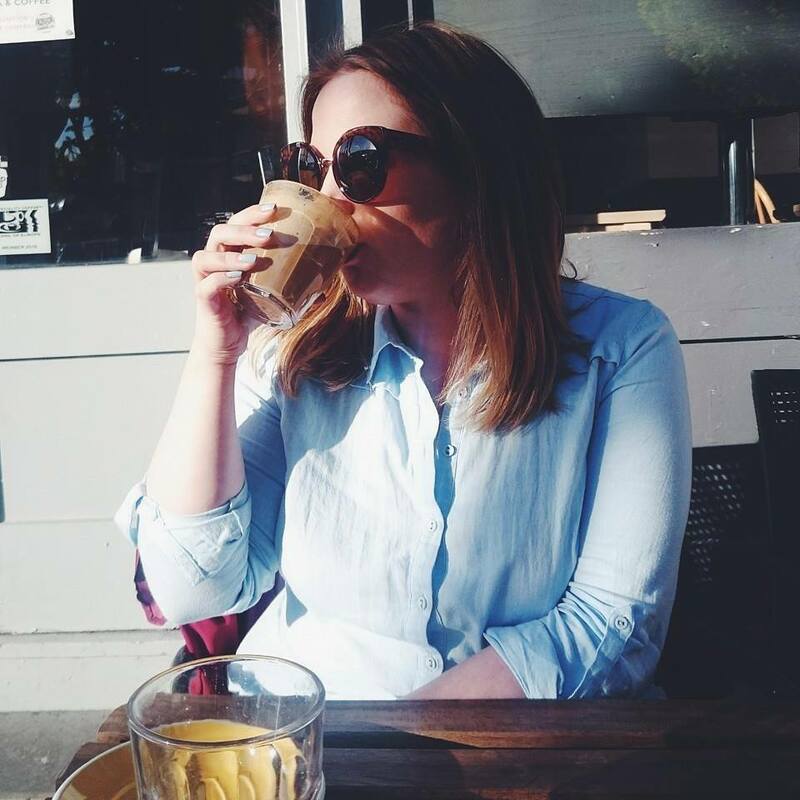 I had quite a basic skincare routine prior to my blog and discovering more about different brands and products over the years has really ignited my passion. I have some very firm favourites but I'm like magpie so when a new brand catches my eye, I can't help myself. 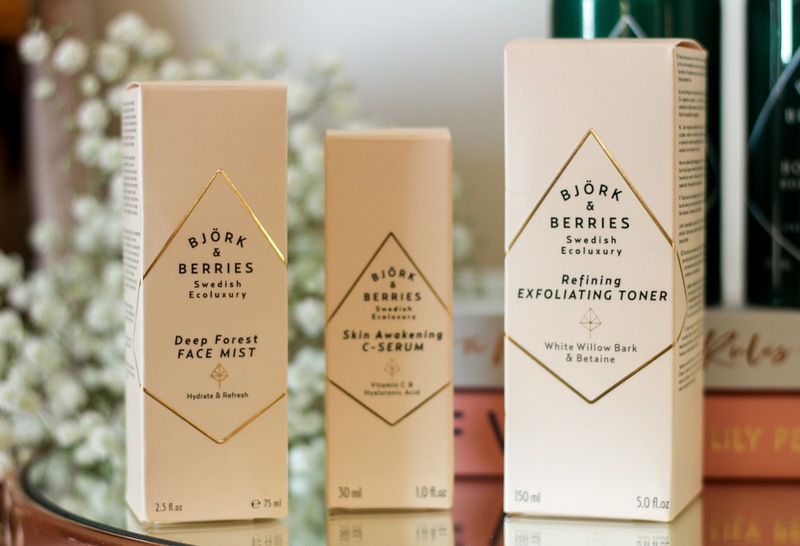 Björk & Berries are the latest brand to grace my beauty cupboard and it's one I've really enjoyed learning more about. The brand started in northern Sweden and its story is one of nature. Björk is the Swedish word for Birch also known as the life giving tree which is exactly what I want to hear when it comes to skincare. The basis of the skincare is clean, natural and organic with fragrances inspired by the uniqueness of Swedish nature. 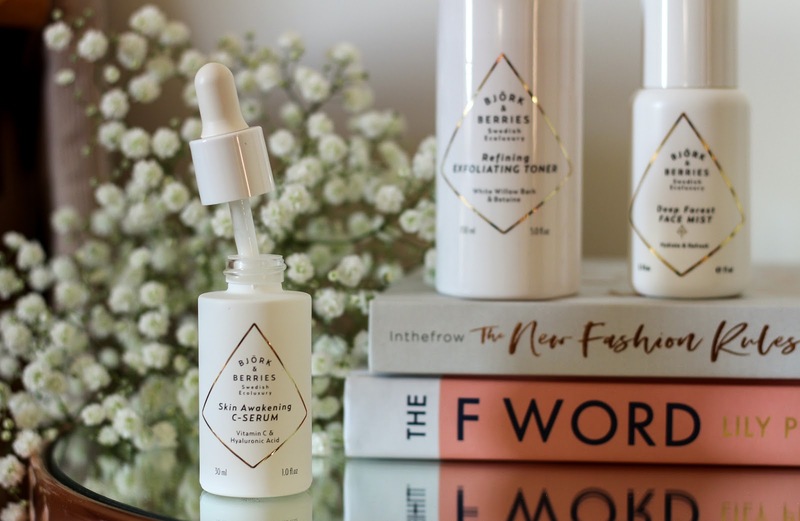 They describe the brand as Ecoluxury, a strict standard to which all their products adhere to when it comes to balancing natural and organic ingredients which help create clean, non toxic formulas perfect for skin and body. It also means each ingredient is specially selected to make sure only the best is used within their products. One of my favourite things about the brand is the packaging, it's crisp and sleek but not too over the top that it takes away from the main thing, the actual formula inside. I've been using a number of products from the skincare and body range for the last couple of months and I've finally put my thoughts together in a post. The Skin Awakening C-Serum (£38.44) is a supercharged hydrating serum that smells as good as it makes my skin feel. The formula contains organic beech bud extract which boosts oxygen flow as well as supporting collagen and elastin. The hyaluronic acid restores and moisturises the skin which has been a god send in the cold weather we've been experiencing recently. I just use the pipette to dispense the product and then pat into skin. I've been using this every morning and have noticed a big difference in the overall appearance of my skin, it's brighter, softer and I just look more together. It's a firm favourite of mine. As well as the Skin Awakening C-Serum, I've been trialing the Refining Exfoliating Toner (£29.90). As you all know, I'm a firm Pixi Glow Tonic fan but this surprised me a lot. The toner is a powerful concoction which helps boost cell regeneration and moisture within the skin. The mix of plant and fruit extracts plus white willow bark helps to exfoliate the skin and reduce dullness. It's quite literally magic but I think it could be quite harsh on really sensitive skin so always patch test first. I've thankfully been fine with it and the results are impressive, even more so than when I use Glow Tonic. It's a fab luxury alternative if you're looking for something different that works. 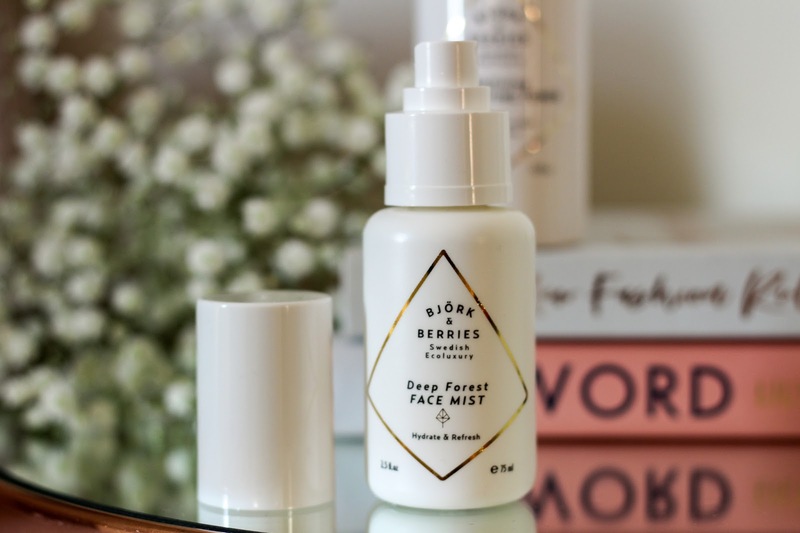 The final product from the skincare range I've been using is the Deep Forest Face Mist (£18.79) and you all know I love a face mist. I think mists are quite underrated but they're one of my favourite products especially in the summer months when you can pop them in the fridge for an instant refresh and cool down. Mists help awaken and rehydrate the skin and this particular one contains refreshing organic birch leaf water which helps calm and hydrate. It's a beautiful mist, it smells wonderful and I've become quite addicted to spritzing it over my face, especially with my son having a habit of waking at 5.30am. Björk & Berries also have a rescue range which has been getting me through this recent cold snap and a silly accident at Christmas. 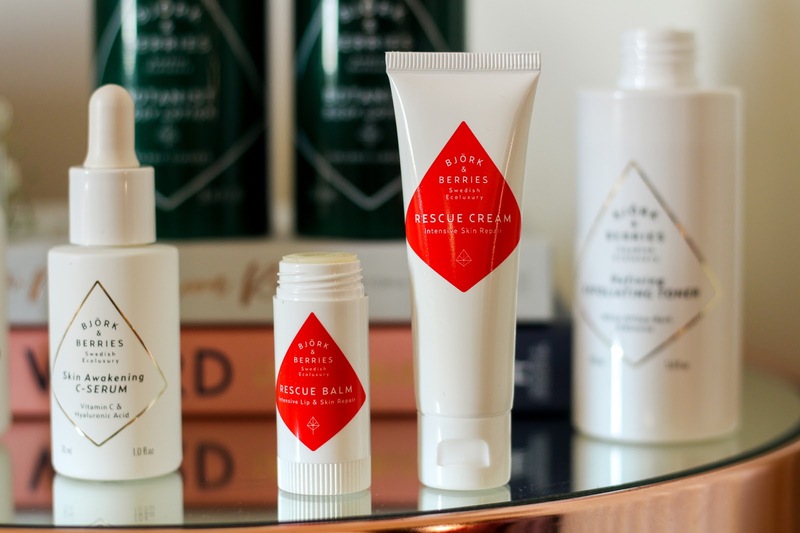 There are two products in the range, the Rescue Cream (£33.31) and the Rescue Balm (£12.81). The rescue balm has been a lifesaver especially as I ran out of my usual balm in December, it's non coloured, not too greasy and leaves my lips super smooth. The balm is perfume free and the organic oat oil makes it the perfect tool for keeping lips hydrated. 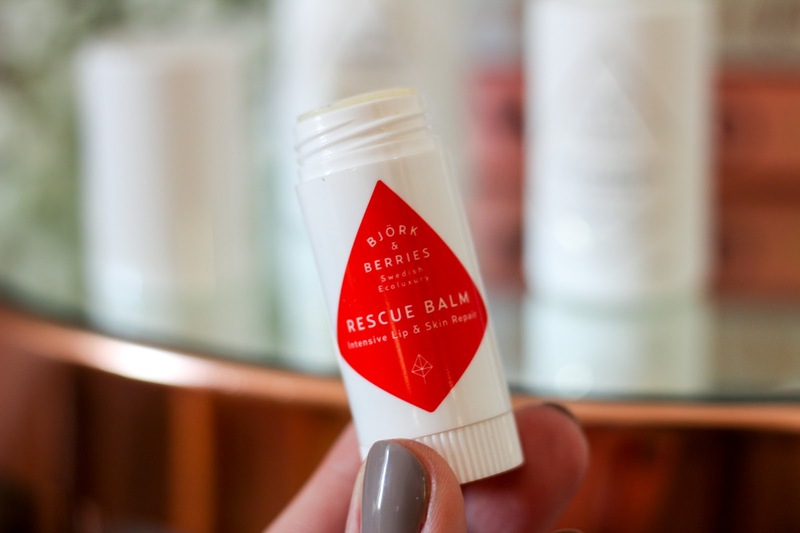 The rescue balm is a perfect all rounder, I actually used this a week after I burnt myself on Christmas Day with steam from a kettle once the skin had started to heal. It's incredibly nourishing which is exactly what I needed, my burn is looking so much better now after using this you wouldn't know I'd burnt myself in the first place. 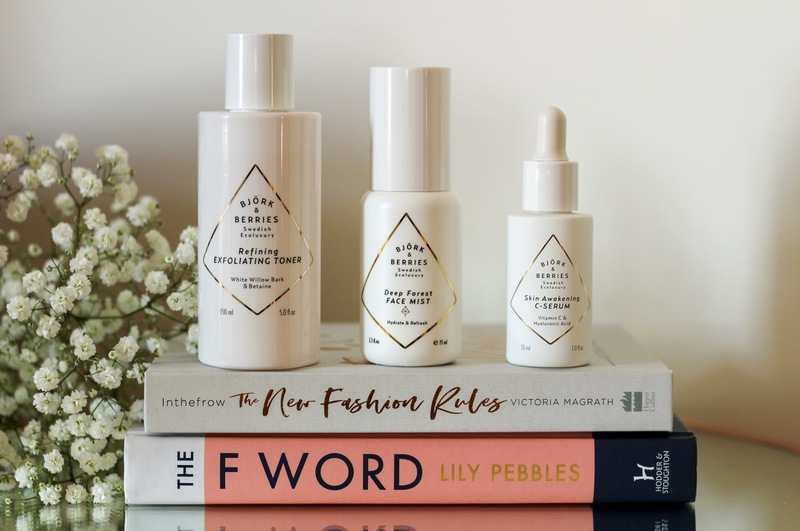 The brand aren't just facial skincare, they also stock a wide range of bath, body and hair products as well as fragrances. 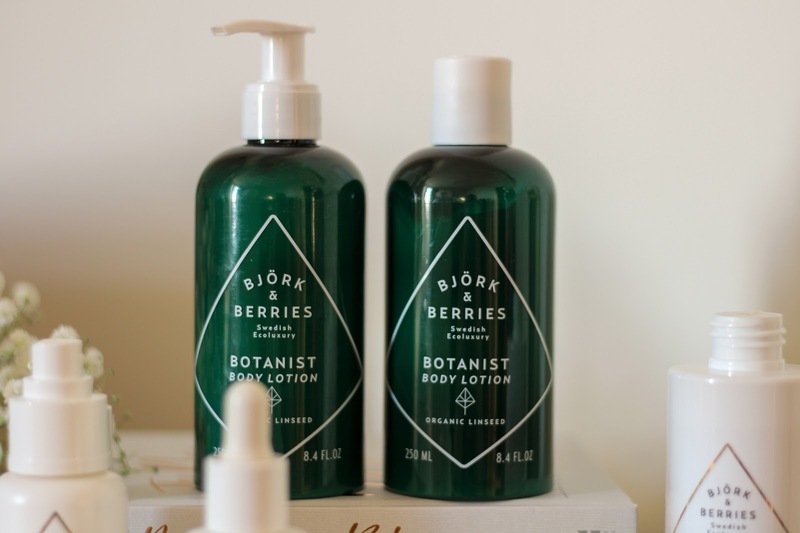 I have the Botanist Body Lotion (£21.35), a nourishing body lotion which is super creamy, I'm not a huge fan of this particular scent as I find it quite masculine so I haven't been grabbing for it over my usual body lotion but when I have I love the way it makes my skin feel soft and nourished. I think White Forest would be more suited to me after reading its description. The fragrances have definitely caught my eye for future purchases as they're sleek, beautiful bottles with fragrances such as Solstice and Moonflower. Björk & Berries have really made an impact on my skincare, I say as I mist myself once more. 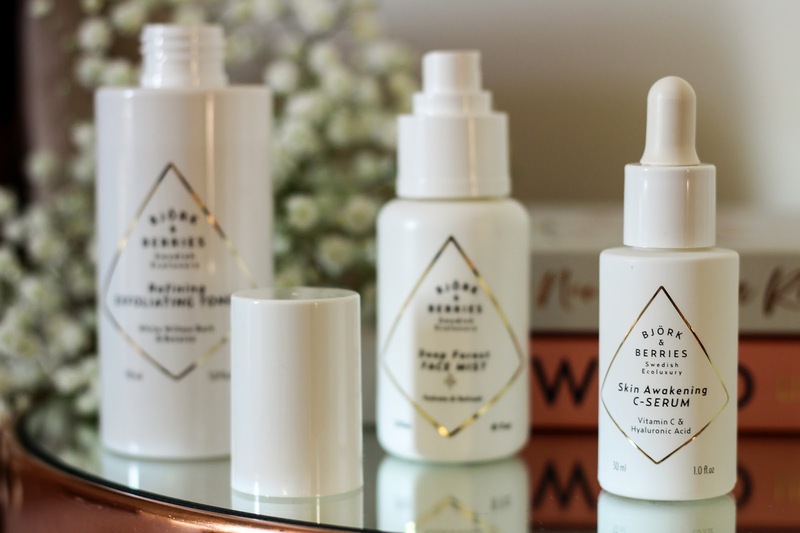 I love the reasons behind the brand and the way it puts the spotlight on creating skincare from nature, especially as Sweden have some really fantastic ingredients available to them locally that have shown wondrous results for skin. The new year is the perfect time to overhaul your skincare routine, throw out old products and replace with some great new discoveries and Björk & Berries is the ideal place to look for something completely different that your skin will adore. All products featured are press samples - please see disclaimer. Ummm wow! I’ve never heard of this brand until now and I’ve already saved their page to get spendy. The packaging looks so good, and the rescue balm sounds amazing! I’ve never heard of this brand but the C Serum sounds fab!